Fax-over-E-mail is a common communication system used by a lot of organizations today. It has gained a lot of trust in the last few years as organizations move towards adopting paper-free methods of communication.  The Fax-over-Email system has completely overhauled the way communication occurs between business entities and organizations. It has helped businesses reduce expenses, especially in terms of hardware investment. These are some of the most basic benefits of going paperless. However, global warming and environmental damage will continue to be a problem for as long as humans are reliant on machines to carry out tasks. In order to combat this, many organizations adopt robust policies to minimize their carbon footprint. Going paperless is one of the top options in this regard. But, you do not require policies to implement fax-over-email in your organization. It is a simple matter of convenience and common sense. In a study conducted in the US, it was found that 200 billion pages of paper were being used by fax machines every year. Even if 5% of the faxing was paperless, it could help save around a million trees per year. In this context, fax-over-email is one of the most beneficial solutions that any organization or business could adopt today. 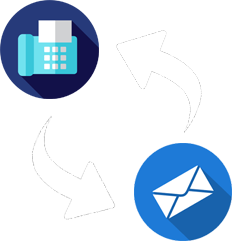 Plus, problems such as missing faxes or faxing multiple contacts can be simplified with the fax-over-email solution. There is also the advantage of sending faxes without interference. Now, you can even enjoy fax-over-email systems that are customized to meet a business’s specific requirements. With your own set of features configured into the system, the communication and document sharing process becomes much more streamlined and efficient.  Call-A-Cloud’s hosted PBX service offers fax-over-email features such as fax to email and email to fax. 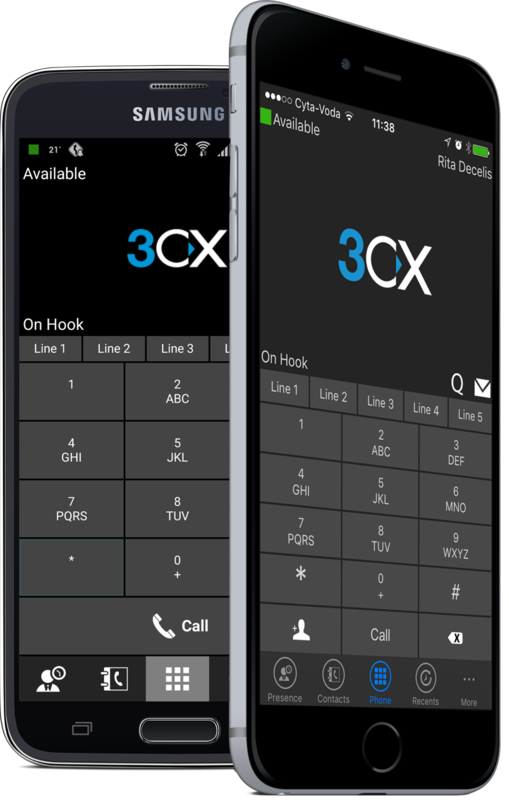 This enables your organization to function without the need for a fax machine. All it requires is a simple sign-up process to collect the fax number. After which, your organization becomes equipped to send and receive faxes via email. The process is a simple one. The first step is to sign up and collect your specific fax number from Call-A-Cloud, which will be shared with your clients and other shareholders. If a client, prospective customer, or vendor sends a fax to your allotted fax number, the fax will immediately be mailed to your email inbox. 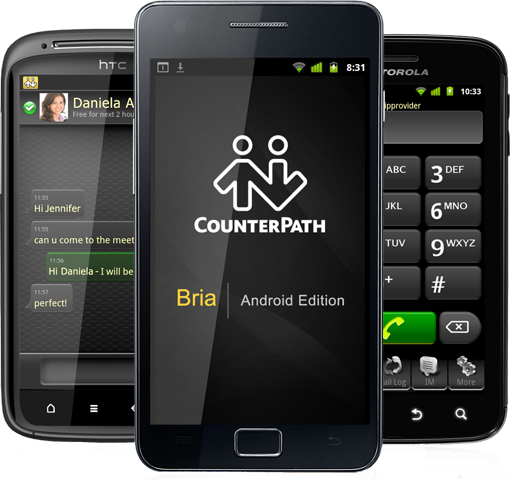 This allows you to view and access the fax from any location. 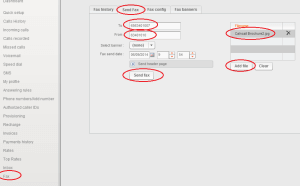 Similarly, if you are expected to send a fax, you can use the same e-mail account to compose a mail, attach the necessary documents and send the mail to the receiver’s fax number.  Call-A-Cloud’s Hosted PBX system will then convert the digital document to a fax document, which will be received by the intended party. The advantage with such a system is that it allows organizations to cut down expenses on paper, printing, fax machines, and printing toners. 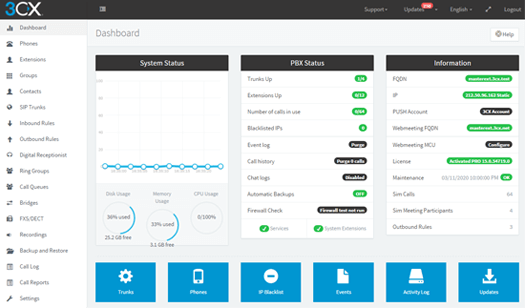 Call-A-Cloud also provides a robust support system to help you troubleshoot any complications or problems that might arise from this service. Step 3: You will receive FAX via the email address.